Metruk (The Abandoned) had an invitation from New York couple of months ago. It will take part at the Summer Festival Series (July 2 – 11) of NEWFILMMAKERS NY. 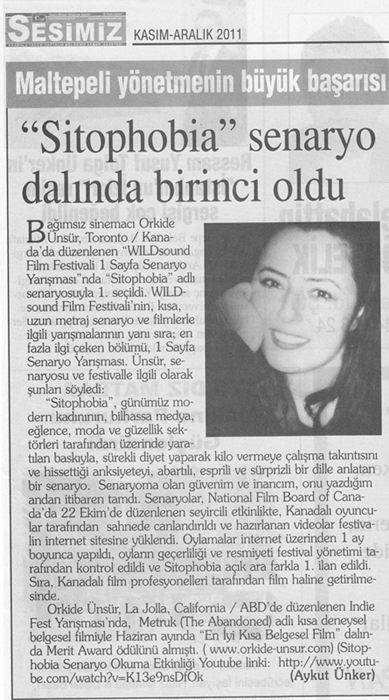 Date: Tuesday, July 3, 2012 – 6:00 p.m.
Metruk (The Abandoned) is selected as finalist for the 16th Boston Turkish Festival Documentary & Short Film Competition in Boston, Massachusetts, USA. It will be screened on Wednesday, December 7, 2011 at 7:00 p.m. in Boston Public Library. 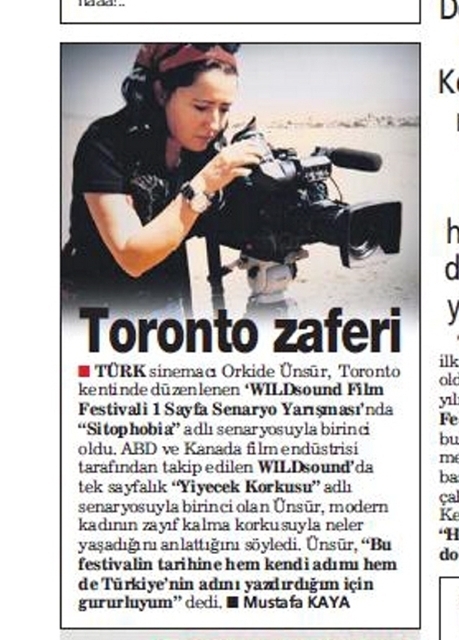 The Boston Turkish Festival Documentary and Short Film Competition provides a rare opportunity for filmmakers to have a platform in the United States for their films to reach an international audience, as well as film critics.